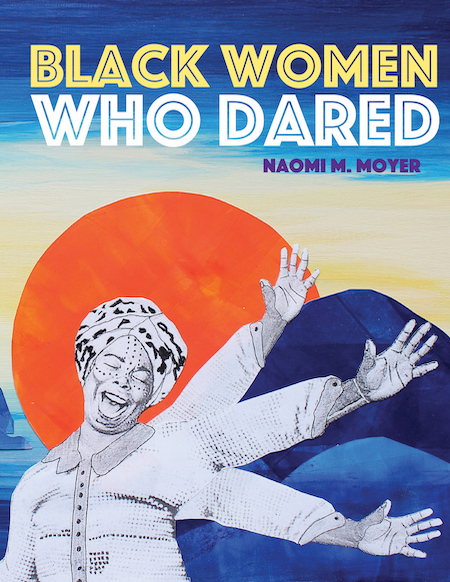 Naomi M. Moyer, author of Black Women Who Dared, will be signing in the Ontario Book Publishers Pavilion on Thursday at 11:40 AM. Inspirational stories of ten Black women and women’s collectives from Canadian and American history. Included are leaders and groundbreakers who were anti-slavery activists, business women, health-care activists, civic organizers and educators.